We are an ambitious and enthusiastic Venture Builder, empowering visionary entrepreneurs to build the best startups in FinTech, EdTech, HealthTech etc, around the globe. Born in Singapore, with European and Japanese roots and a highly diverse team spanning 20 countries, we aim to become the largest tech startups builder in the bustling South East Asia. 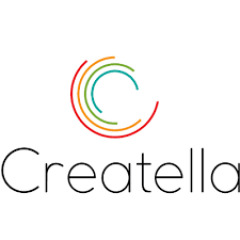 Founded by a successful serial entrepreneur, and scaling up at a fast pace, Creatella is co-launching a series of new startups full of challenges, sweat and excitement, and we constantly look for passionate and ambitious developers to join us!